Pincher Creek Emergency Services Commission - The Pincher Creek Wildfire Mitigation Strategy assesses the risk throughout the region where wildlands meet agricultural and residential development, including the towns, villages, and tourist developments in the area. Although the land is damp right now, wildfire season isn’t far away – and in years without a lot of snow, the risk is ever present. That’s why when Pincher Creek Emergency Services Commission (PCESC) Chief Dave Cox jumped at the opportunity to make the region a little more FireSmart through a grant offered by the Forest Resource Improvement Association of Alberta. The application was successful, and a specialized consulting company was hired to create a wildfire risk report, complete with a mitigation strategy to reduce the risk. The resulting Pincher Creek Wildfire Mitigation Strategy assesses the risk throughout the region where wildlands meet agricultural and residential development, including the towns, villages, and tourist developments in the area. The MD of Pincher Creek is diverse in landscapes and land uses. 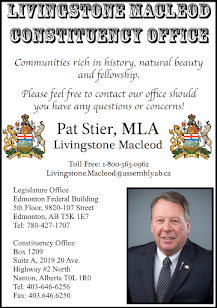 Potential forest fires, grass fires combined with tourism, protected parks, rural subdivisions and forest-based communities mean that Pincher Creek Emergency Services Commission must be ready to respond to virtually any situation with a moment’s notice. There will be a series of open houses held throughout the region where people can learn about their specific fire risk, and what they can do to reduce it. A total of five open houses are being held over the course of three days, and the public is encouraged to attend. 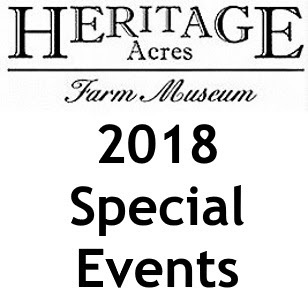 On Tuesday, March 14, they will be held at Lundbreck Community Hall from 1:30 p.m. – 4:30 p.m., and at Coalfields School at Beaver Mines from 6 p.m. – 9 p.m., and on March 15 at the Twin Butte Hall from 1:30 p.m. – 4:30 p.m., and at the Heritage Inn at Pincher Creek from 6 p.m. – 9 p.m. 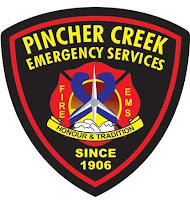 The final open house will be held at Summerview Hall, located at Heritage Acres from 1:30 p.m. – 4 p.m.
Pincher Creek Emergency Services Commission (PCESC) is an accredited, integrated fire and emergency medical response service. 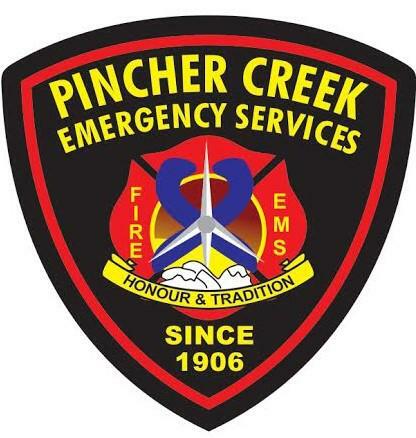 Based out of Pincher Creek, Alberta, PCESC operates two advanced life support ambulances 24 hours per day, seven days per week, and operates fire and rescue services out of Pincher Creek, Beaver Mines and Lundbreck to better serve the MD of Pincher Creek. Pincher Creek Emergency Services Commission is continually striving to be a leader in our communities by providing excellence in emergency care, protection and prevention. We will protect life and property by providing emergency medical care, fire suppression, prevention and education within our communities while fostering a spirit of volunteerism and family. We will serve with pride, honour and professionalism. 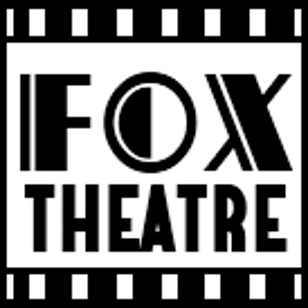 We value and support our members, providing a safe working environment, training and education, and by encouraging a healthy work/life balance.